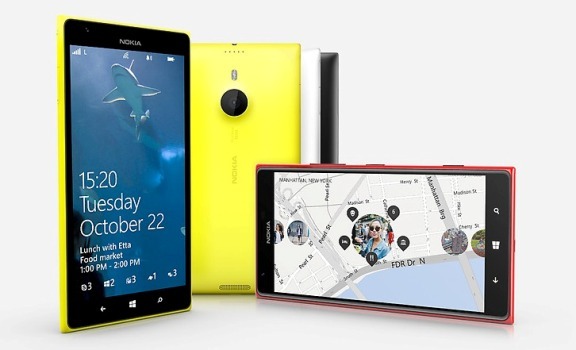 With the Christmas season gaining all its color, you can now surprise your loved one with the all new Lumia 1520 or 1320, Nokia’s two new smartphones that come with the best of Windows Phone 8. In fact, they can be considered phablets because of their size, and are the first such attempts from the Finnish manufacturer. Both the Lumias exhibit a 6 inch display, with a few internal and resolution differences. Lumia 1520 is the higher end version, which features a stunning 20 MP Optical Image stabilization Pure View camera and a 1.2MP wide angle camera, which is perfect for video chats. The device runs with a powerful inbuilt hardware, 2.2GHz quad-core Snapdragon 800 processor. Sporting a 1080-pixel display with four microphones, the phablet gives a fantastic video recording experience. The device is packed with a 3,400mAh battery and offers wireless charging. It comes with 32 GB internal memory, which is further expandable to 64 GB through a microSD card slot. According to prior announcements from Nokia, the excellent device may be priced at $749, roughly costing around Rs 45,000 in India. The gadget will be available in white, black, yellow and glossy red colors. 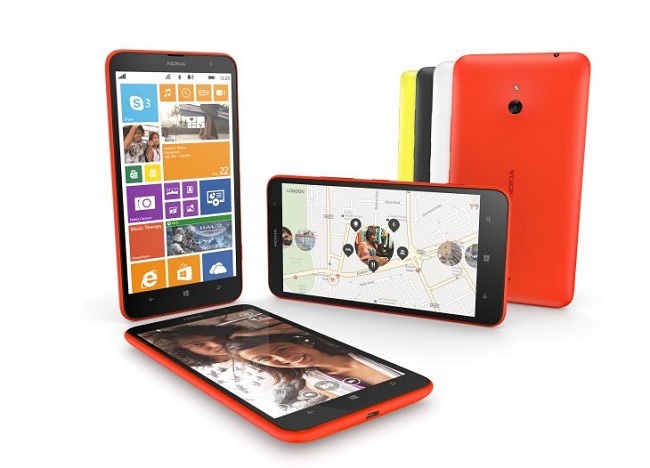 Lumia 1320, however is aimed at the price sensitive consumers. With a 6-inch (Gorilla Glass 3 protection and 1280 x 720 pixels HD Super sensitive display, the phablet runs on Windows Phone 8 and 1.7GHz dual-core Qualcomm Snapdragon 400 processor. A 5MP rear camera, VGA front camera and battery capacity of 3400mAh are the exciting features of Lumia 1320. The handset comes with 1GB RAM, 8GB internal storage expandable upto 64 GB and a 3,400mAh battery. The estimated price of the phablet is Rs 21,000 upwards. Nokia’s location and navigation apps make this phablet the best device for the masses. The gadget will be available in white, black, orange and yellow. The much buzzed about event will be conducted in New Delhi. However, the Finnish Manufacturer may launch only one phablet on the 16th of December. Evangeline Supriya is a professional content writer at CoolPCTips.com. She is currently pursuing her Master of Arts Degree in English Literature, and is passionate about writing articles on Tech News, Gadgets and Internet.